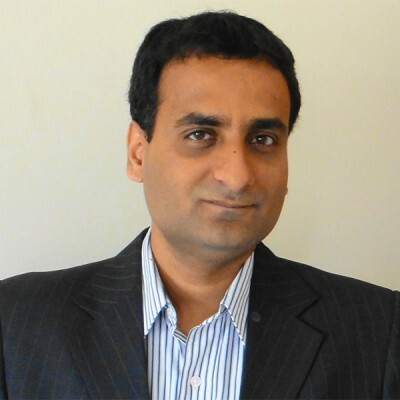 Siva Ramamoorthy (Siva) is a well-known member of the strongly emerging Start-up Ecosystem in India, South Asia and US. He currently serves as a Mentor with India’s No 1 start-up Incubator Zone Startups, a Joint Venture between Bombay Stock Exchange and Ryerson University Canada. He also serves with Stanford Ignite- one of the world Top Start-up academic Programs, University of Sydney Genesis Start-up program. He has taught several start-up programs including on sales, marketing, fund raising and product management for start-ups. He has over 30 Global Presentations and papers to his credit including in USA, South Korea Kyungpuk National University, Belgium, Sri Lanka, Fiji, and Australia. Significant invited speakerships include: “On Innovation” invited by the International Telecom Union, a United Nations body for their forum in Fiji and later. Past Corporate roles include Director VMware, Director Intel, Product Management for a greater than $500 Million Product at Nortel Networks. And Head of Marketing at Tejas Networks a Red Herring Worldwide Top 100 India Start-up. He holds a MS in Computer Science from the University of Kentucky. He also holds a MBA from the Kellogg School of Management, Northwestern University, USA.